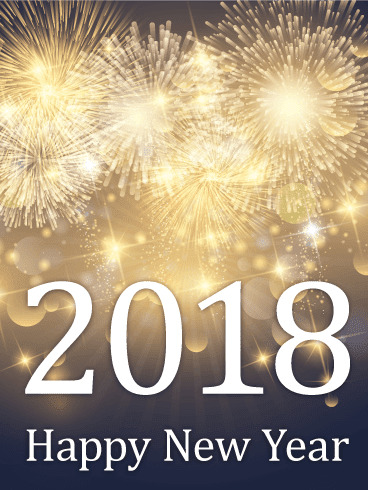 These new year images can be sent to all the people in your life, from friends and family to colleagues and even the boss. As the previous year draws to an end, the New Year brings in a lot of hope and good wishes. 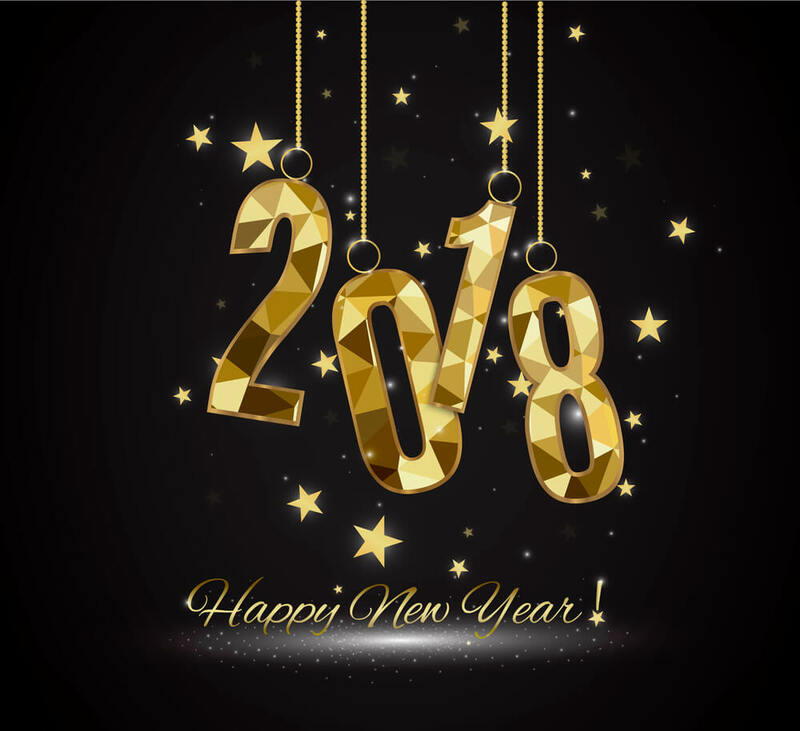 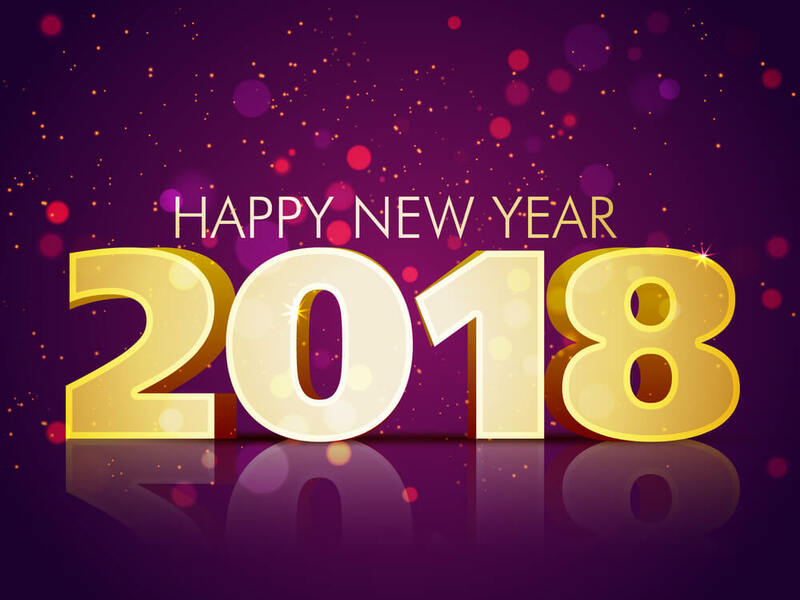 Don't lose the opportunity to be the first to wish a Happy New Year 2018, you just have to choose one of the images we present bellow. "Happy New Year 2018" with colorful fireworks. "Happy New Year 2018" with a lot of people celebrating in middle of the night. 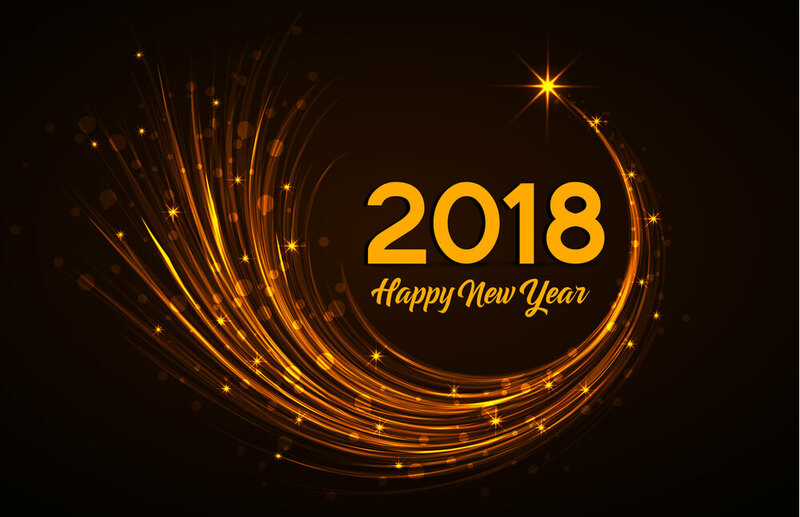 "Happy New Year 2018" with shinning stars. 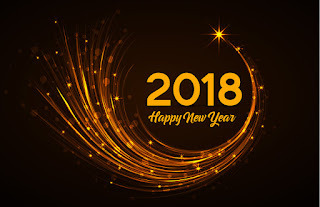 "Happy New Year 2018" with amazing golden fireworks. 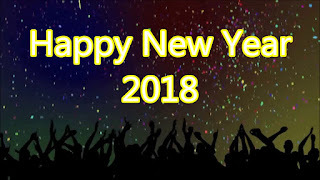 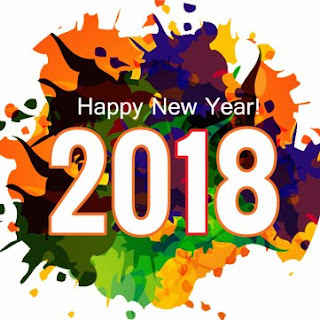 "Happy New Year 2018" with a colorful background. "Happy New Year 2018" with an elegant effect created with a group of stars. 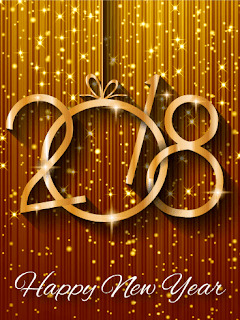 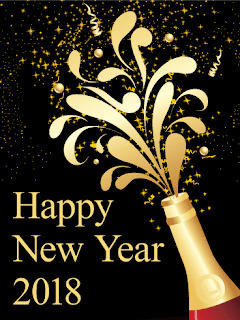 "Happy New Year 2018" with golden letters on a purple background. 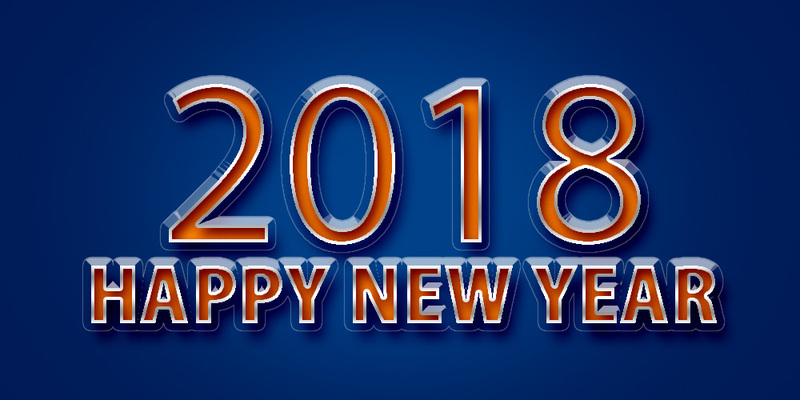 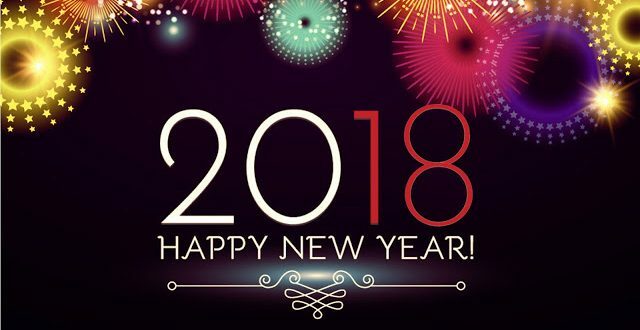 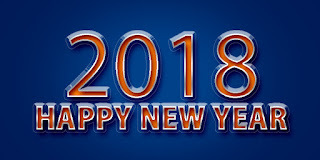 "Happy New Year 2018" with orange letters on a blue background. 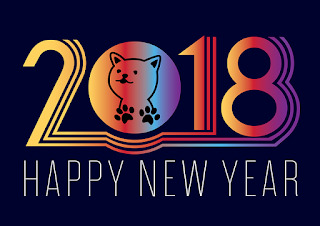 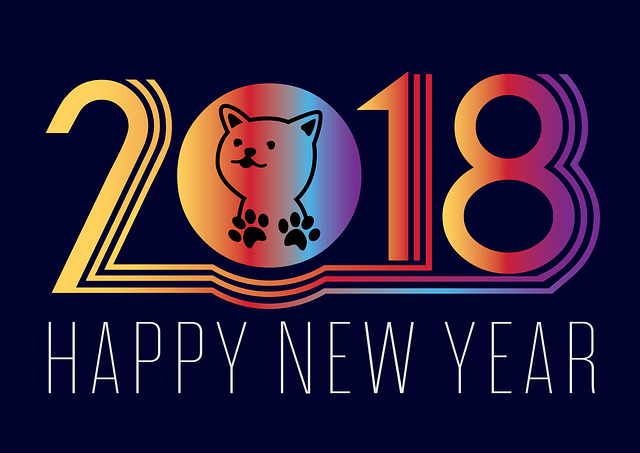 "Happy New Year 2018" with orange letters and an original cat inside number 0. 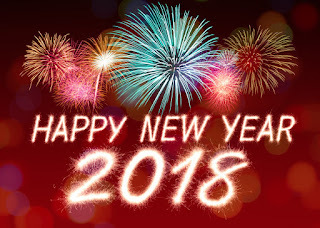 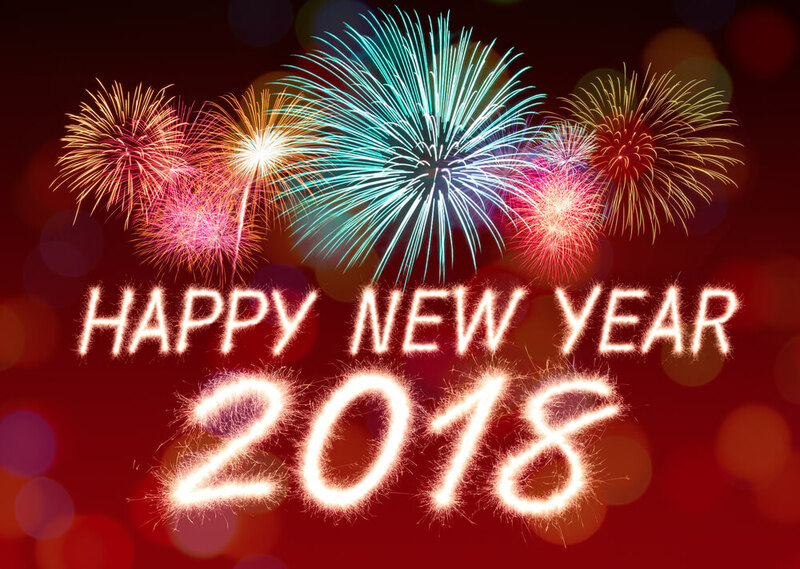 "Happy New Year 2018" with white letters, colorful fireworks on a red background. 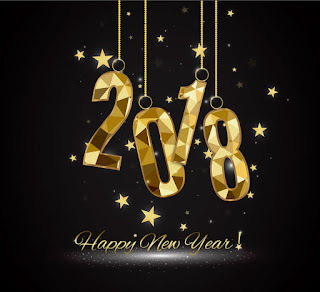 "Happy New Year 2018" with a bottle of champagne. "Happy New Year 2018" with golden letters and numbers surrounded by a group of stars.